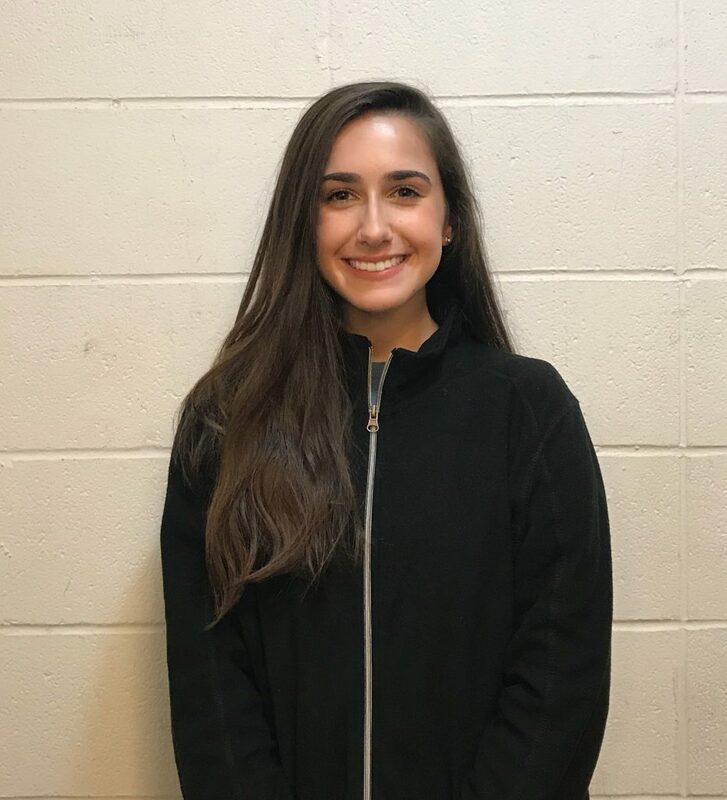 With almost a decade of competitive and artistic performance ice skating, including 3 first place Regional wins, Maddy brings a wealth of experience to her role as coach. Maddy values the positive atmosphere and personal development opportunities that ice skating offers. 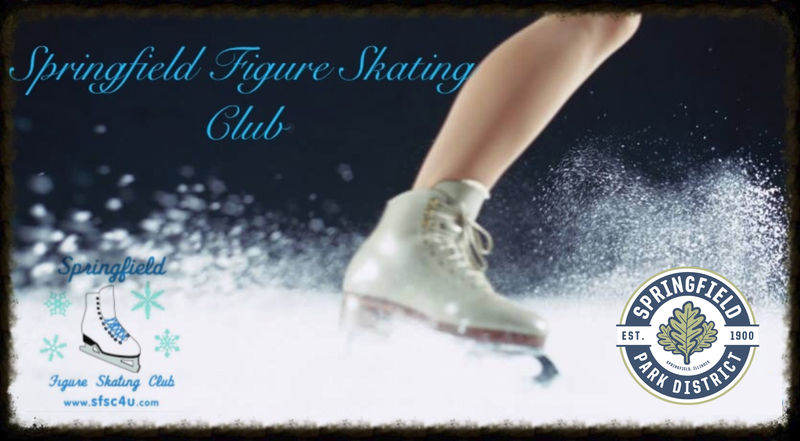 Above all, she prides herself on helping each skater “flourish while they have fun”. She is a member of the USFSA, PSA and Springfield Figure Skating Club.